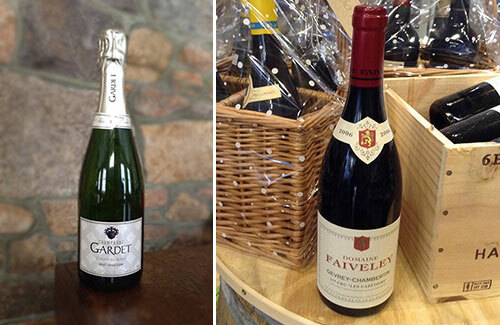 A new enlarged wine selection is now available at the Classic Farm Shop. 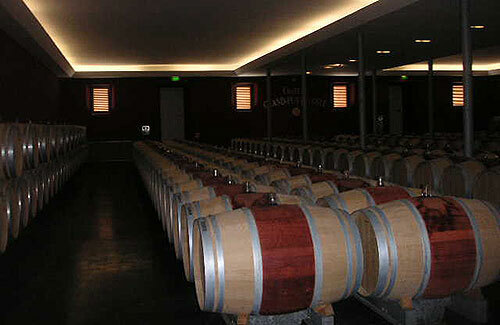 Mirto Sappe ex Gorey Wine Company and Mary Lloyd ex Bergerac Wine Cellar are taking care of Wines@Classic Farm. Between them Mirto and Mary have almost one hundred years of wine knowledge, they will be sourcing wines from around the world to add to the already extensive range of wines on sale. Follow Classic Farm Shop on Facebook for the latest arrivals. You can contact Mirto or Mary direct by email at wines@classicfarmshop.com or telephone Mirto on 07797 743657 or Mary on 01534 870756. 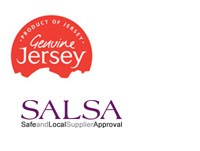 Genuine Jersey, and SALSA for local suppliers.